For many of us in the UK, Swedish beer can be seen as one of the best in the world. The breweries we are most familiar with – Omnipollo, Stigbergets, and Dugges – consistently deliver brilliant and innovative beers, time after time. 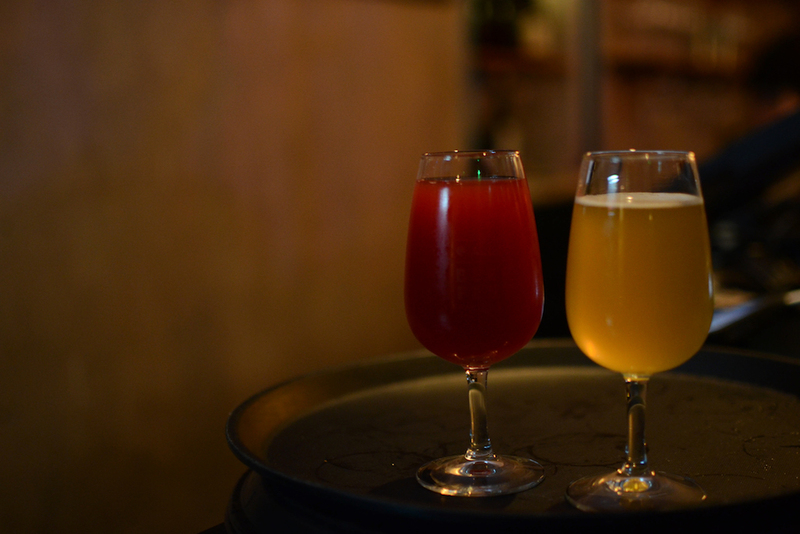 We went out to Gothenburg (colloquially known as GBG, which absolutely must be pronounced as geh-beh-geh) with an idea of how strong the beer scene is but wanting to find out more, which Gothenburg Beer Week certainly showed us. 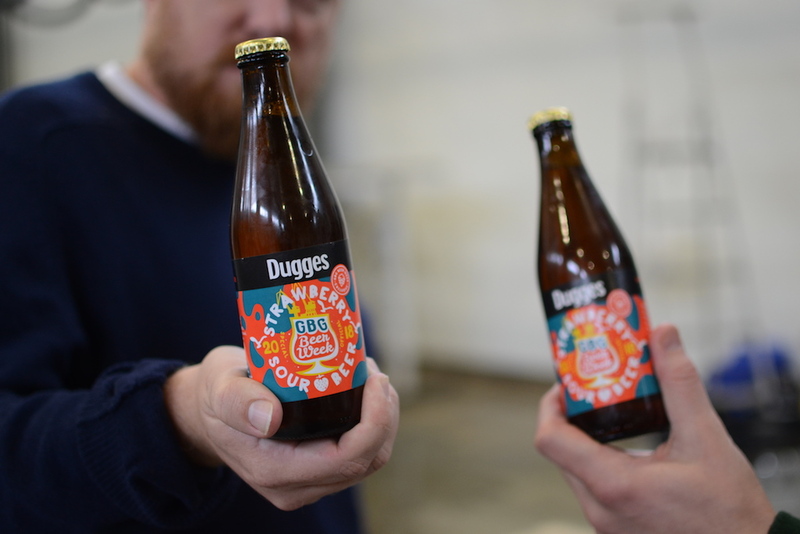 I went to GBG, as part of the We Are Beer team, to brew a collaboration beer with Dugges (read more about that collab here), and managed to squeeze in a few of the week’s events. From the brief snapshot that I experienced (as a group we managed to attend less than a tenth of the hundred-plus events), Gothenburg is a city with a strong, thriving, and creative beer scene, not unlike the punk scene of a small town – small and tightly knit, but no worse off for it; a proper ‘scene’. One of our highlights was the Morgondagens tap takeover at Brewers Beer Bar. Brewers (not to be confused with its sister bar, Brewers Beer Bar) is a relaxed watering hole owned by Dugges and All In Brewing. It has sixteen taps of excellent beer, a welcoming atmosphere, brilliant pizzas, and more British staff than we were anticipating (looking at you, Laurence and Fred). Morgondagens Ekologiska Ölkafé & Bryggeri are, as you might be able to glean from the name, an ecologically minded brewery. This conscientiousness came came across in the quality of their beers; a heavily sour-focused tap list featured such beers as the ¡FRUTA MADRE!, a raspberry, passionfruit, and mango sour, and the Pea Flower Hippie Sour, a pea flower and bergamot kettle sour. It was refreshing to see such a focus on experimenting with the sourer side of things, as this is a style that can sometimes be overlooked. That innovation wasn’t limited to just the beers being brewed. The events themselves were as varied as you’d expect in such a creative scene: as well as tap-takeovers and meet-the-brewer events, there was a ‘dog walk’; effectively a mass pub-crawl (though perhaps a little more civilised) between Beerbliotek’s tap room and Brewdog Göteborg; beer yoga; off-flavour tasting; beer cocktail tastings; and a couple of female-focused beer nights. However, (perhaps as one might expect) the most mind-bending events were hosted by Omnipollo and Stigbergets. The two respective Gothenburg bars swapped venues for an evening, and it was definitely leaning towards the more surreal side of things. 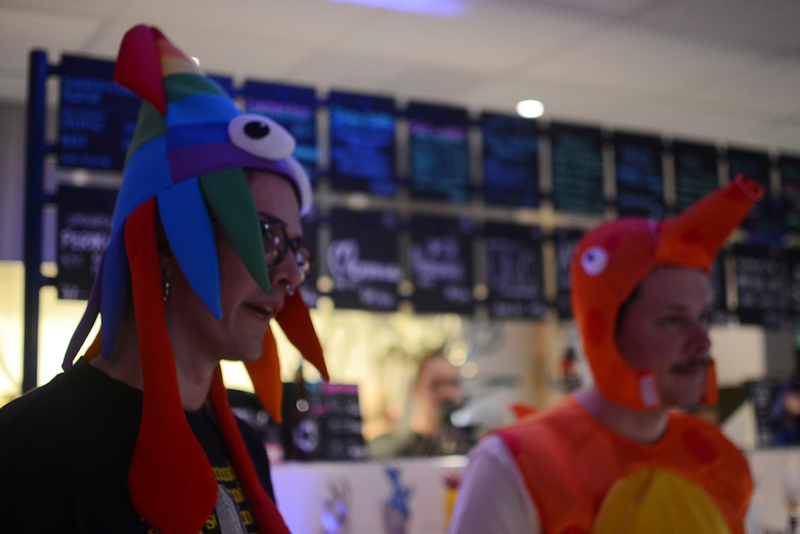 Omnipollo’s Gothenburg was mysteriously staffed by sea creatures pouring big, juicy, fruity IPAs, and there was a deep sea fishing-esque lucky dip, whilst Stigbergets’ Bar Kino was transformed into a psychedelic Parisian-cafe-meets-dive-bar, with characteristic hazy bangers and full-on imperial stouts. Needless to say, Omnipollo’s ‘D Non Fruity Pils’ was a welcome reboot for the palate (and mind) towards the end of the evening. The sheer volume of events during Gothenburg Beer Week, as well as the range of what was on offer, showed that the Swedish beer scene is even more varied and creative than I’d perhaps thought. 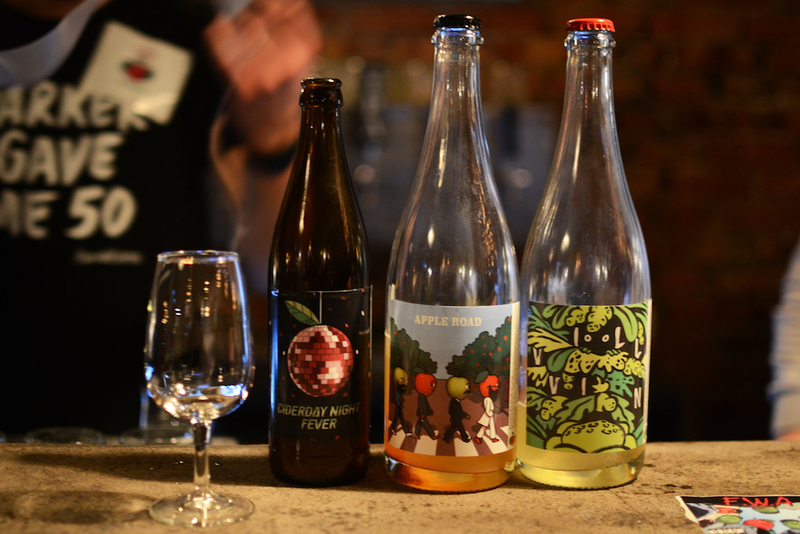 From artisanal cider made from the apple of abandoned orchards, to IPA and fried chicken pairing; if this beer week is anything to go by, then Sweden, and GBG in particular, has a beer scene to rival the best of them. You should go check it out.